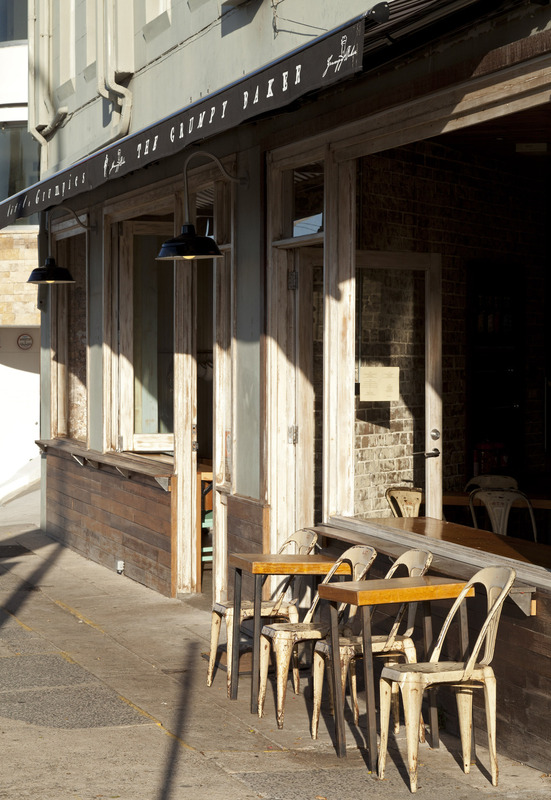 The Grumpy Baker was created in 2002 by Michael Cthurmer Owner-operator as a Café/Retail Bakery in Oxford Street, Darlinghurst. Finding a niche in the market for good, old fashioned bread, particularly artisan sourdough that was more “cheesy” and less of a “vinegar” starter, he set out to conquer the bread world. At the beginning, all of the baking was carried out in small kitchen to the rear of the shop and as the smell of freshly baked bread wafted down Oxford Street, The Grumpy Baker soon attracted a regular clientele who enjoyed their rustic, handmade gourmet bread free of preservatives and additives. Within three years, The Grumpy Baker had outgrown its current premises, expanded into the wholesale market (with a repertoire of clients ranging from top restaurants, cruise ships, hotels, coffee shops and catering companies), and had moved into a commercial factory in Leichhardt and received our HACCP accreditation. The bread repertoire now includes Traditional Pumpernickel (100% rye, yeast free), Fig and Walnut Sourdough (made with lashings of butter and honey), Organic Carrot Loaf, Linseed Soy and 3-Grain, Pugeliese (80% Rye Italian Country Cob), Turkish Bread (with Olive Oil which bubbles through the bread whilst baking) along with a huge range of Baguettes, Ciabatta and more. The range of breads is now sold at numerous retail outlets throughout Sydney as well as Paddington Markets every Saturday and we are committed to providing our customers with high quality products that really have been lovingly hand-crafted. And as for the name…….well you would be grumpy too if you had to get up at the crack of dawn every day! If you would like further information on any of the items listed in the attached wholesale price list, or wish to sample any of our other products, please contact The Grumpy Baker office on 1300 963 636.